Webinar | Norgen Biotek Corp. Welcome to Norgen's Webinar Series! 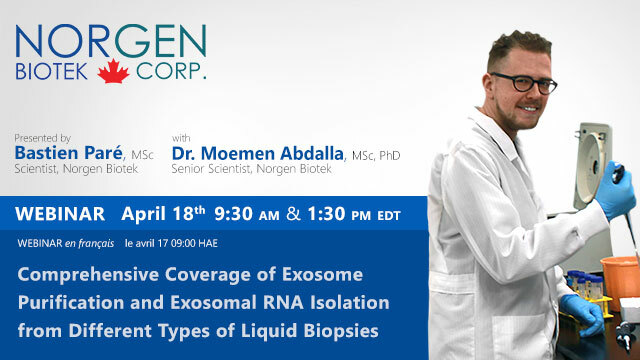 Tune in with Norgen Scientists to discover solutions to research challenges, modern advances in the technology, and increase the effectiveness of your diagnostic analysis. Following each live Webinar, we invite you to participate in an in-depth Q&A session to accommodate your inquiries. Register now for any available sessions to ensure your spot! 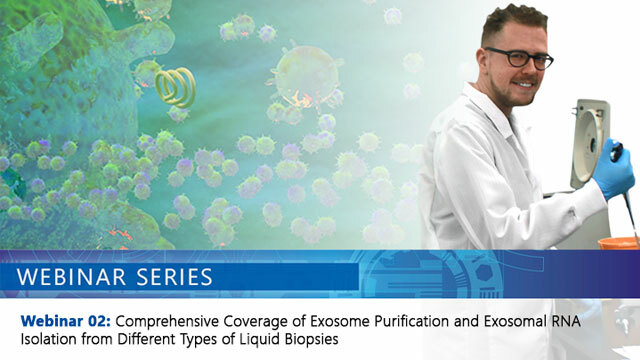 [Coming Soon] Select the webinar you wish to view. Direct download is available. More future dates will be added, please check back periodically.